Why doesn't the "Create User" button work when creating an account? Creating a user appears unnresponsive when creating a new account during registration. After choosing "Sign up now" to begin the account registration process some users are reporting an issue where the "Create User" button is unresponsive, though all required information has been provided. This may be related to our verification process. 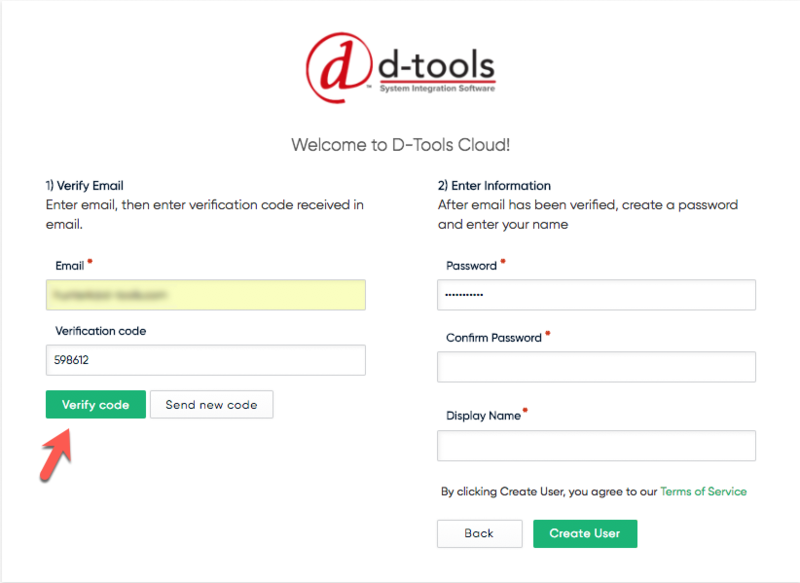 Before a user can been created you will need to verify your email address by sending yourself a verification code. Below are the steps to follow. To verify your email first enter your email address into the required Email textbox. Next click the "Send verification code" button located below the Email textbox. You should receive an email in your inbox which contains a unique code which is needed for the next step. It may take a few minutes for this email to arrive. If you haven't received the email and would like to request a new one you can select the "Send new code" button that is now visible next to the "Verify code" button. 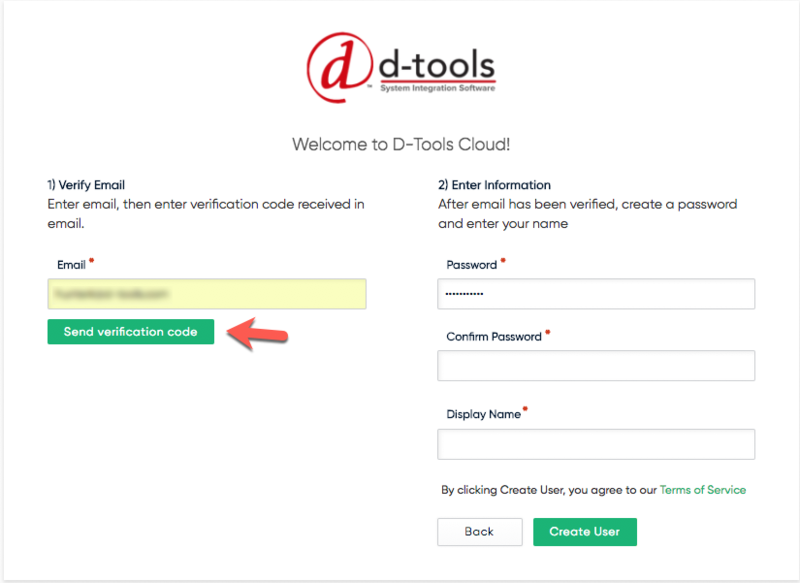 Next, enter the code provided in the email you received into the "Verification code" textbox and press "Verify code". After successfully verifying your email your last step is to provide a password and enter your display name. Once both are provided click "Create User" to enter our Account Registration process. Is Cloud still now working? If Cloud is still having issues please contact us through the help button in the bottom right hand corner of this screen and one of our team members will assist you.